Accessible only by our private boat, Koh Munnork Private Island Hotel is the only one on the island surrounded by untouched forest and pristine white sand beaches. An idyllic setting that is endlessly peaceful, this island is about you, the sea and the trees. 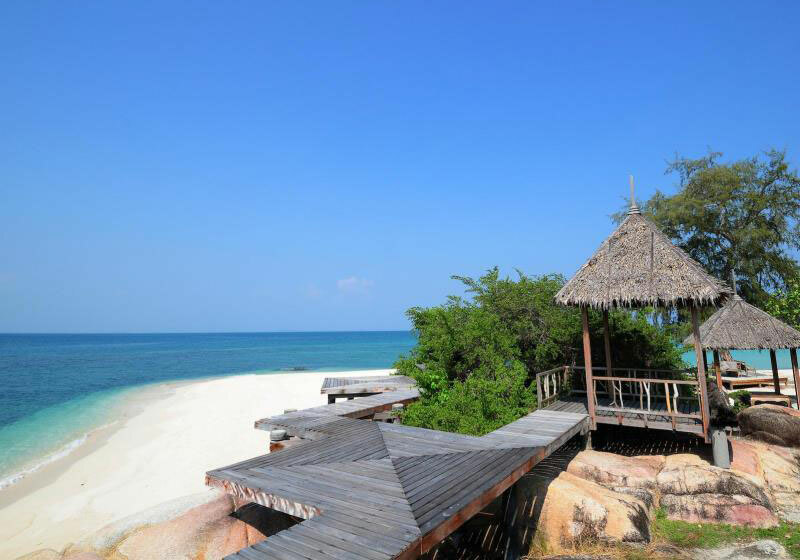 Short Description: Koh Munnork is the only private island beach resort in Thailand and just three hours from Bangkok. We are the ultimate destination for privacy, rest and relaxation, and amazing views of one of the most stunning locations on earth.